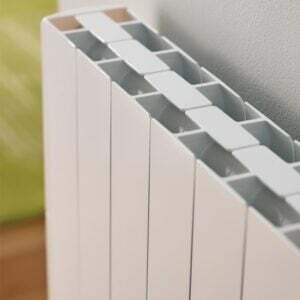 Advances in electric radiator technology over the past few years coupled with the price comparison to alternative energy sources has transformed the way we heat our homes. 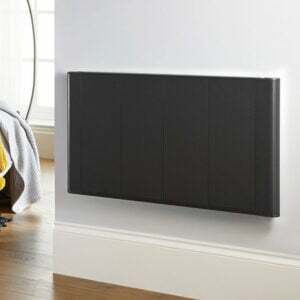 Electric radiators allow us to utilise electricity in an efficient and environmentally smart way. 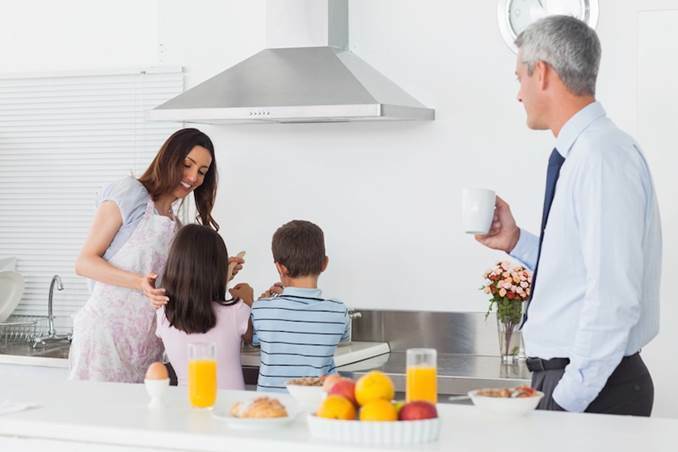 The digital thermostat in our Electric Radiators allow for maximum flexibility and fit seamlessly with your lifestyle. Controllable 24hours / 7days a week our electric radiators will provide you with quick and constant heat precisely when you need it most. You can also select a reduced temperature setting for when you are away from your home or during the night. Each electric radiator thermostat includes our Intelligent Control System (ICS). ICS closely monitors room temperature to minimise energy wastage. It does this by preventing temperature overshooting and undershooting. When the optimum room temperature is reached our electric radiators will maintain the room temperature by topping up the heat when required. This is the most efficient method of regulating room temperature. 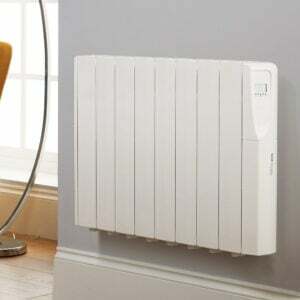 Best Electric Radiators produce a combination of radiated and convected heat. They are designed to eliminate cold spots and heat the entire room evenly at your desired temperature. We understand the importance of how a product looks in your home. 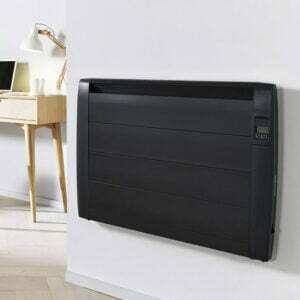 That’s why we work closely with leading electric radiator designers. Each of our products has been styled to fit naturally into your everyday environment and look and feel like they belong in your home. 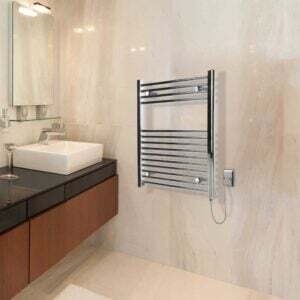 Simply wall mount the electric radiator using the template included and plug directly into the nearest mains electric socket. It’s as simple as that!